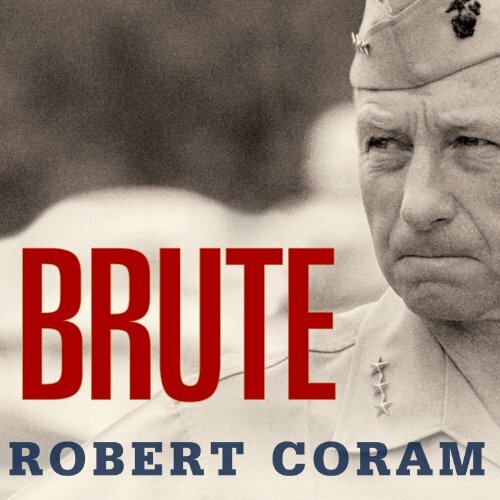 Showing results by author "Robert Coram"
From the earliest days of his 34-year military career, Victor "Brute" Krulak displayed a remarkable facility for applying creative ways of fighting to the Marine Corps. He went on daring spy missions, was badly wounded, pioneered the use of amphibious vehicles, and masterminded the invasion of Okinawa. In Korea, he was a combat hero and invented the use of helicopters in warfare. Robert Lee Scott was larger than life. 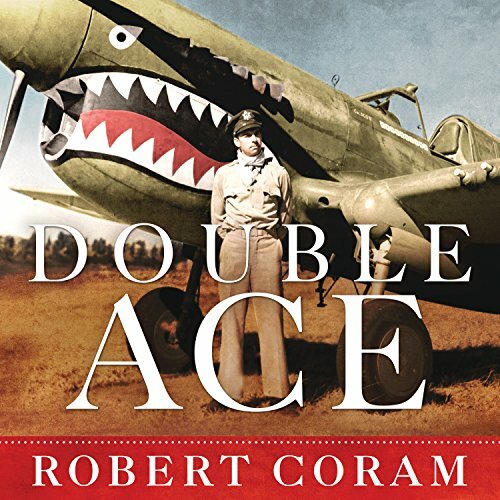 A decorated Eagle Scout who barely graduated from high school, the young man from Macon, Georgia, with an oversize personality used dogged determination to achieve his childhood dream of becoming a famed fighter pilot. 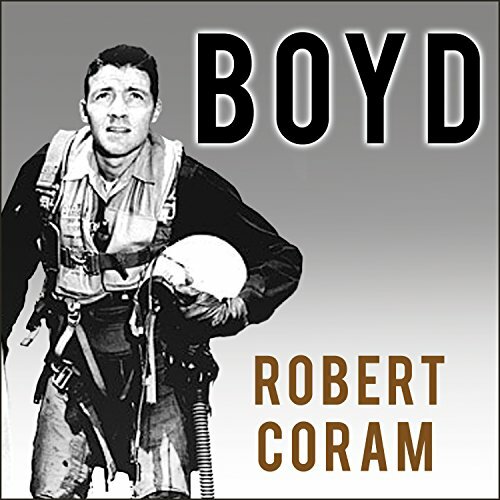 First capturing national attention during World War II, Scott, a West Point graduate, flew missions in China alongside the legendary "Flying Tigers", where his reckless courage and victories against the enemy made headlines.